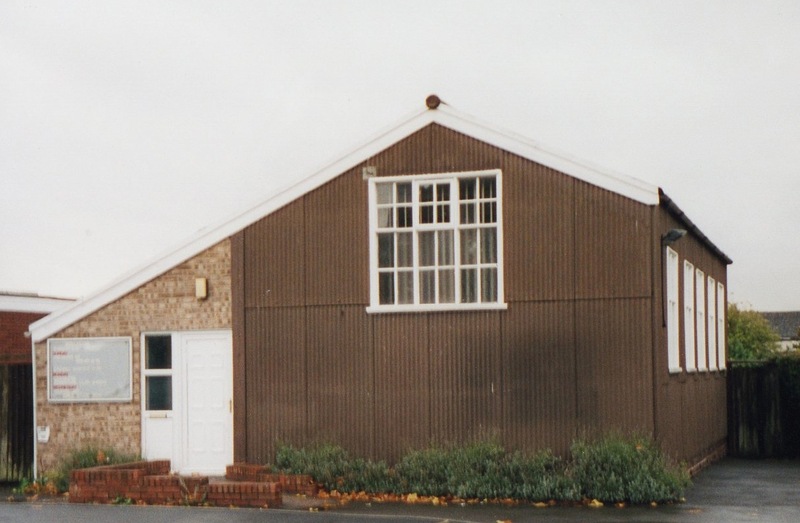 When the religious society known as the Open Brethren lost the use of the Gospel Hall in Union Street, Stourbridge, a new church was built at the junction of Eggington Road and Meriden Avenue in Wollaston. 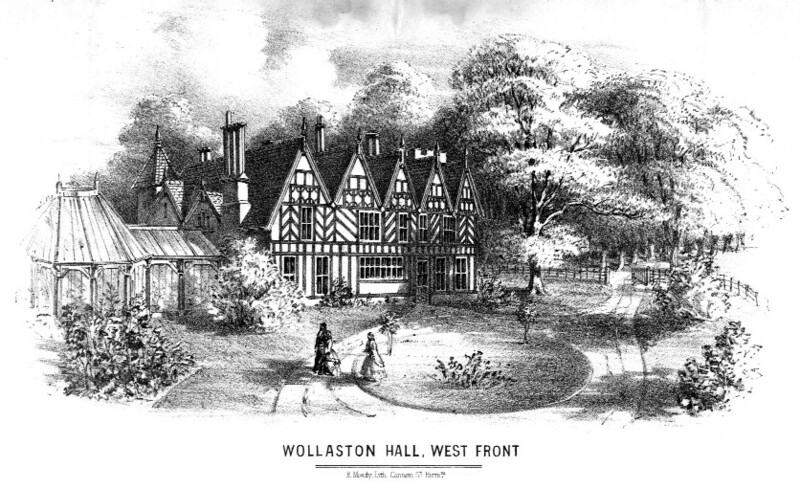 At first the building was called the Assembly Rooms but in 1950 its name was changed to Wollaston Gospel Hall and then in the 1970s was renamed Wollaston Evangelical Church. Since this photograph was taken a new entrance has been made making it easier for disabled members of the congregation to enter.